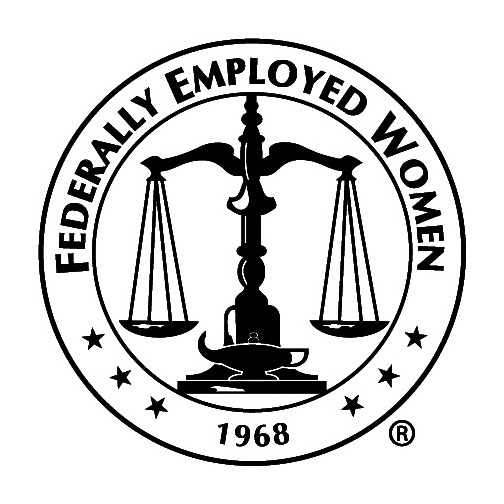 The FEW mission and purpose statement was revised to recognize that the mission of an organization is its driving force, and that FEW's mission needed to be consistent with the needs of federal women in the 21st century. Copyright 2017 Mid-Continent Region. All rights reserved.